With her husband at her side, turning the pages of her forty-seven page long speech, Pre-Ambassadoresse Callista Gingrich delivered the Willard College Commencement Address to a rapt audience of soon to be graduating seniors and post-seniors, as well as their parents, siblings, friends, and others who had paid for tickets to attend the event. Pre-Ambassadoresse Gingrich’s speech was entitled “Building Dreams: The Newt and Callista Gingrich Story.” Highlights from the speech are password protected and the speech in its entirety has been optioned for a book with Regnery Press and cannot be reproduced by any entity without the permission of Gingrich Productions! 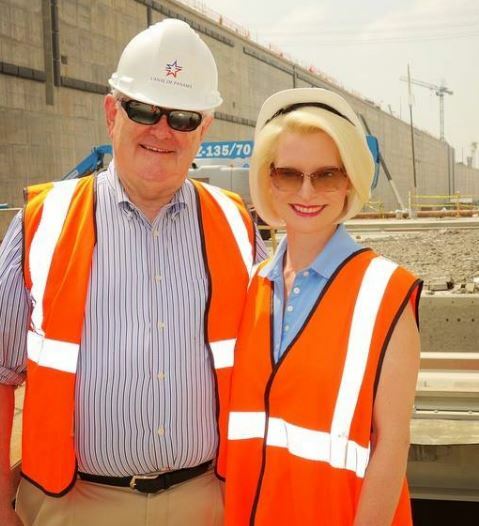 Pre-Ambassadoresse Gingrich has been mentioned as the next representative of the United States to the Holy See, aka THE VATICAN!